Neuromodulators such as Xeomin and Botox are powerful anti-aging injectables that have been used by men and women alike for many years. The reason they remain so popular is simple—they work! Xeomin and Botox may get a bit of a bad reputation these days as celebrities tend to “overdo it,” but when properly and moderately injected, nobody will be able to tell you’ve had injections. 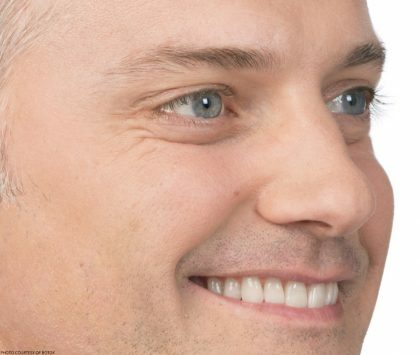 You’ll simply look rested, relaxed, and—best of all—happy. Dr. Roby Hayes personally performs all Xeomin and Botox injections at Bridgetown Aesthetics. 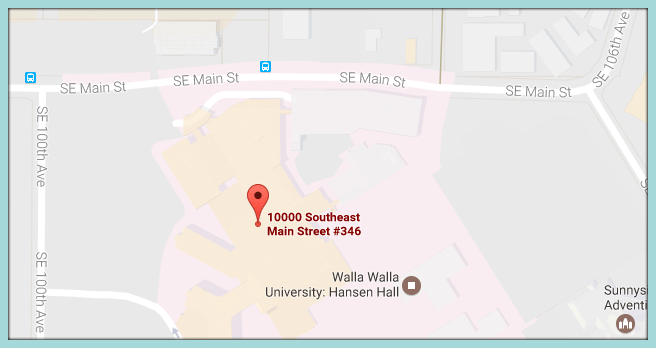 Feel free to contact our office in Portland, Oregon, today to request a consultation. A neuromodulator is a chemical substance that affects nerve impulses. Xeomin and Botox are examples of well-known neuromodulators. The two injectables contain small doses of the neurotoxin protein Botulinum toxin type A, which blocks muscle nerve activity temporarily. Originally used as a way to combat muscle spasms, Botulinum toxin type A is now widely used in medicine and cosmetics. 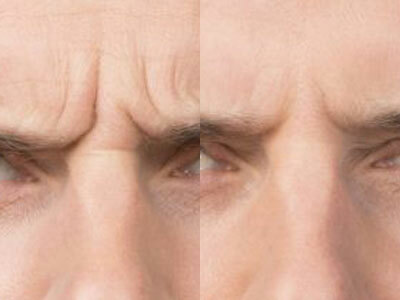 The primary use of Xeomin and Botox is to combat lines and wrinkles around the forehead and eyes. It works by temporarily blocking signals between muscles and nerves. As a result, the muscles no longer contract and wrinkles, in turn, soften. 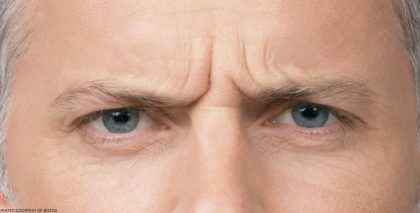 Neuromodulators are highly effective at treating forehead lines, glabellar lines between the brows, crow’s feet, and neck bands, which are all dynamic lines and wrinkles. These form as a result of repeated muscle contractions. Neuromodulators will not be as effective on static lines and wrinkles, which are caused by sun damage and gravity. Neuromodulators have numerous other uses besides reducing the appearance of wrinkles. 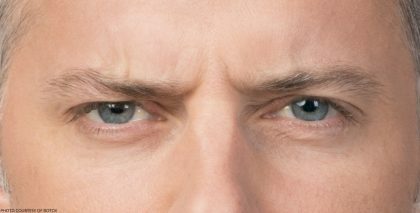 Botox has been proven to combat chronic migraines and hyperhidrosis, and can be used to provide patients with the appearance of a temporary brow lift. Xeomin can be used to also treat blepharospasm, cervical dystonia, and upper limb spasticity. Xeomin and Botox are both Botulinum toxin type A based neuromodulators, but their structural makeup is different. Dr. Hayes prefers using Xeomin because it is made up of just one ingredient: Botulinum toxin type A. That’s it. No additives or other proteins are present. Botox, on the other hand, contains additional proteins. Because of this, some people become resistant to the effects of Botox. However, this risk is almost nonexistent with Xeomin, since it is so pure. Xeomin takes a day longer than Botox to see results, but the results last just as long. Additionally, Xeomin has less chance of “drifting” from the injection location than Botox. The only way to determine if Xeomin or Botox is appropriate for you is by coming in for a private consultation. When people think of Xeomin or Botox, they most often associate them with women over the age of 40. However, not only are more and more men getting injections, but both genders are beginning to get injections younger and younger. This is due to the fact that Xeomin not only temporarily reduces the appearance of wrinkles, but can stop them from forming or worsening long term. Although nobody “needs” anti-aging injections until wrinkles begin to appear, it is possible to stave off wrinkles from forming by getting injections earlier. Xeomin is safe for men and women over the age of 18, and there is no harm in long-term use. Nonetheless, the majority of our patients begin receiving injections in their 30s and 40s. 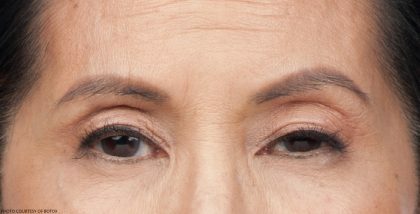 Xeomin may also be a good treatment for patients who are not yet ready to commit to a more invasive or permanent procedure like a brow lift. To find out if you are a good candidate, please contact Bridgetown Aesthetics in Portland, Oregon, and Dr. Hayes will be more than happy to meet with you personally. One of the reasons why Xeomin is so popular is that it’s not only highly effective, but the treatments are fast. Patients can easily schedule their appointments during their lunch break or in between running errands. 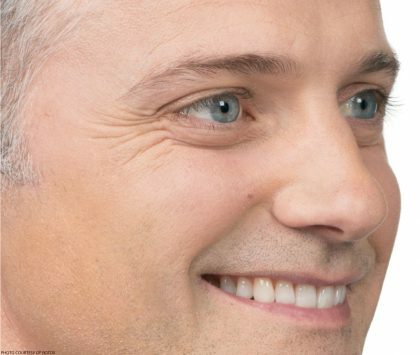 The entire appointment usually takes about half an hour. The needles used for the injections are so small and thin that most people find the procedure very tolerable. However, we can numb the area with ice or anesthetic prior to injection if the patient desires. We kindly ask that patients notify us before the treatment date. Unlike at many other practices, all Xeomin injections are personally performed by our cosmetic surgeon, Dr. Hayes. With his years of experience and great knowledge of facial anatomy, he customizes each treatment to provide beautiful, natural-looking results. After the doctor has finished injecting Xeomin into the precise muscles, the patient will be free to continue on with their regular routine. The only thing we ask is that patients do not lie down or bend over for four hours following the treatment. The spots around the injection sites may appear slightly red or swollen, but this goes away on its own over the course of a couple hours. If the patient desires, they can cover the injection sites with light, breathable makeup. Results from Xeomin are quick but not immediate. As the botulinum toxin works to freeze nerve signals, lines and wrinkles will begin to soften and diminish. This occurs gradually over the course of four days. For patients hoping to get results in time for a big event, we recommend scheduling the Xeomin appointment two to three weeks prior. Xeomin is not a permanent solution for wrinkles. The solution will naturally dissolve and its effects will start to disappear after approximately three to five months. If patients wish to maintain their results, then they will have to return for injections two to four times a year. However, there is nothing harmful about repeating injections. 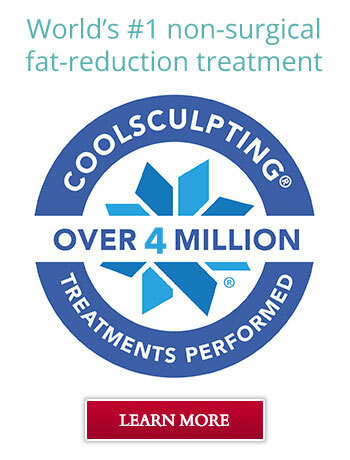 Our patients continually use Xeomin for lasting results without negative side effects. Patients who are interested in our Xeomin treatments may also be interested in the other injectables we offer for complete facial rejuvenation. As mentioned before, Xeomin will not have effect on static wrinkles or deep creases that form as a result of gravity and aging. 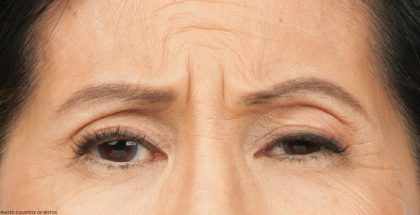 Some of the wrinkles that Xeomin will not address include nasolabial folds, marionette lines, and vertical lip lines. In other words, Xeomin is not the ideal injectable for around the mouth. However, there is another solution: dermal fillers. Dermal fillers are soft-tissue fillers that are injected into the skin to fill in and soften deep creases and wrinkles. They can also be used to add volume to the cheeks and lips. 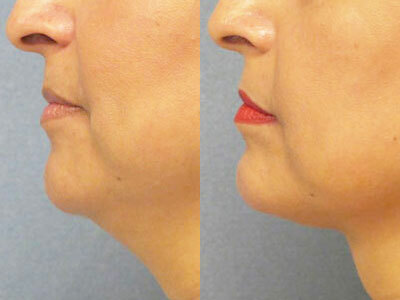 Like Xeomin, these injectables are temporary and will be absorbed by the body over time. However, we offer a range of dermal fillers to fit each patient’s unique needs. Juvéderm: Juvéderm can be used to decrease the appearance of fine lines and wrinkles around the mouth. This filler lasts up to 18 months. 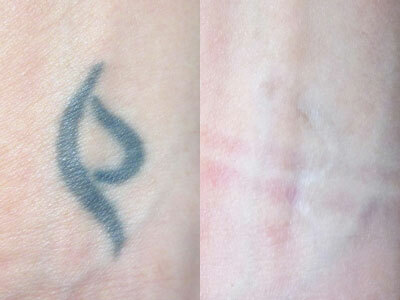 Juvéderm Voluma: Juvéderm Voluma can be injected into the cheeks in order to combat age-related loss of facial volume. Results can last up to two years. 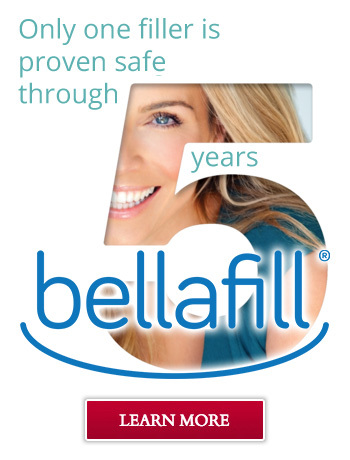 Bellafill: Bellafill can help minimize the appearance of smile lines and acne scars. It’s one of the longest-lasting fillers and can continue to provide results for five years. Radiesse: Radiesse is injected under the skin to stimulate collagen production and minimize the appearance of lines around the mouth and chin. It is proven to last up to a year. 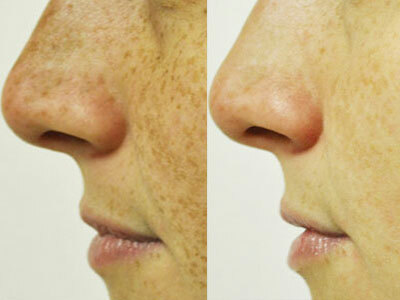 Belotero: Belotero is designed specifically to smooth out nasolabial folds. This product lasts for approximately six months. Dr. Hayes is highly familiar with dermal fillers and will be able to help the patient choose the right one for them during their consultation. There is no harm in receiving both dermal filler and Xeomin injections at the same time. For those who desire a long-lasting anti-aging treatment that does not require injectables, Silhouette InstaLift may be a good solution. Dubbed “the Non-Surgical Facelift,” this procedure utilizes sutures to lift and reposition deep layers of facial skin to recreate youthful contour and diminish wrinkles. The entire procedure takes less than an hour, and minimal to no recovery time is needed. Results are seen immediately and can last up to two years. Patients who have never had Xeomin injections performed before at Bridgetown Aesthetics will be asked to come into our Portland office for a consultation prior to booking their appointment. This is an important time when Dr. Hayes will meet directly with the patient to discuss Xeomin in more detail. He will examine the patient’s facial structure and take photographs for further analysis. At the end of the consultation, he will recommend the best treatment for the patient to help them attain their goals. At this time, price can also be discussed. When the patient books their first Xeomin appointment with Bridgetown Aesthetics, they will also have the opportunity to book future appointments to maintain results. We do not require follow-up appointments for Xeomin. However, rest assured that Dr. Hayes’s knowledgeable and helpful staff are always just a phone call away. Contact Bridgetown Aesthetics today to request a consultation—and find out how we can help you put your best face forward!